​Born in Austria, Elisabeth Fuchs is chief conductor of the Salzburg Philharmonic Orchestra. She combines a multi-year collaboration with the Stuttgart Philharmonic, the Zagreb Philharmonic Orchestra, the Helsingborg Symphony Orchestra and the Brussels Philharmonic Orchestra. She also conducted the Brucknerorchester Linz, the Tonkünstlerorchester Niederösterreich, the Mozarteumorchester Salzburg, the Hamburger Symphoniker, the Dortmunder Philharmoniker, the NDR Radiophilharmonie Hannover, the WDR Sinfonieorchester Köln, the HR Sinfonieorchester Frankfurt, the Münchner Symphoniker and the Münchner Rundfunkorchester. A big concern for her is the participatory music education, which leads to large choir projects with more than 300 contributors, education projects for children, adolescents and students. 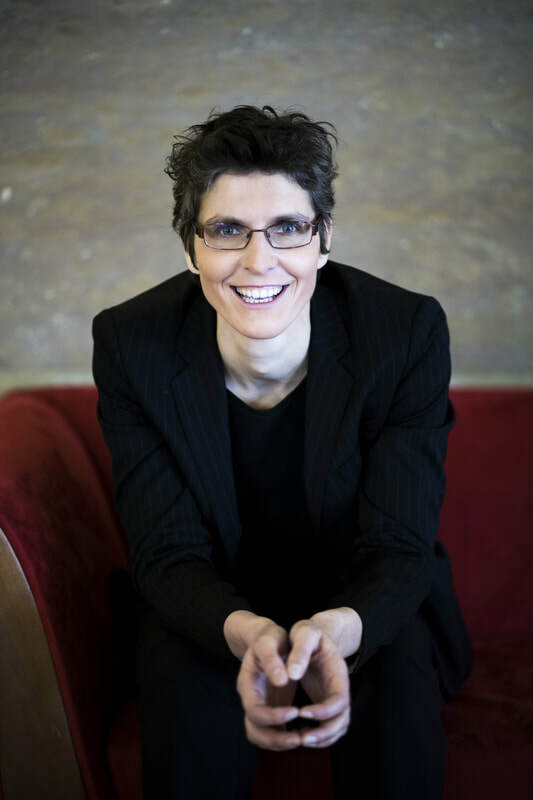 Therefore Elisabeth Fuchs initiated in the the year 2007 the Kinderfestspiele, 2013 the apprentice concerts in the big festival house and 2018 for students the lecture "UV Musicology interactive including concert experiences". From 2009 to 2018 she was the Artistic Director of the Salzburger Kulturvereinigung. Elisabeth Fuchs studied orchestral conducting, choir conducting, oboe, music education and mathematics at the University Mozarteum Salzburg, at the Paris Lodron University Salzburg and at the Music University Cologne.